Planet of Heroes Hitting Closed Beta Phase! Get the Details Here! Fast Forward Studios and publisher My.com have officially announced the testing phase dates and details for Planet of Heroes for mobile devices. The next closed beta phase for the game starts on November 2 and will run through November 20. Beta sign ups are currently open at this link. 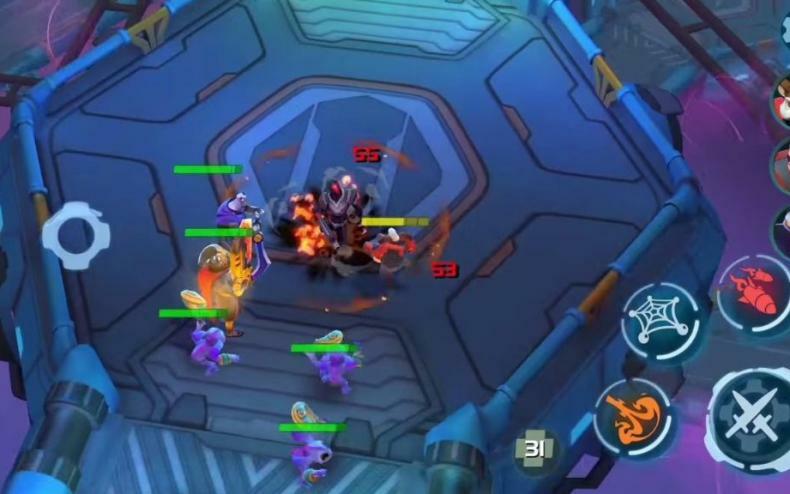 The game is being developed for a release on iOS and Android devices. A Brand-New Hero: Adding to the already diverse roster of heroes, Candy will join the fray as a ranged physical damage dealer. Her range and utility allows her to set up lethal ambushes from afar, and will fill an essential role for teams seeking to outplay their adversaries. New Sparks: New summoner powers like Smite and Scatter will be available for players. 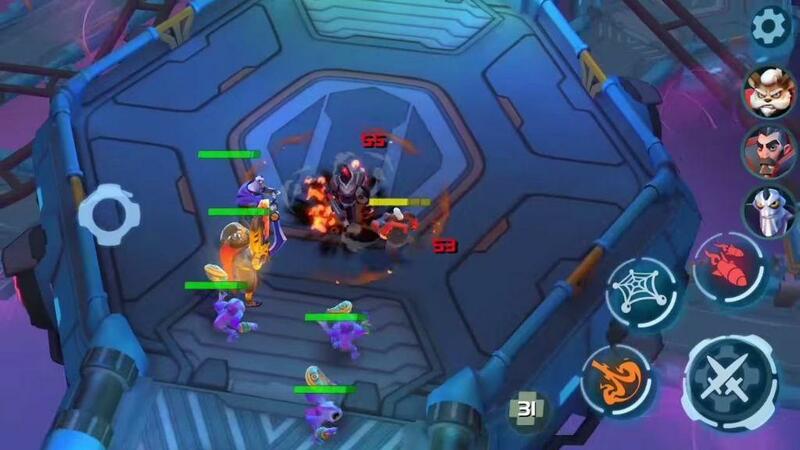 The action-MOBA game has been specifically designed for Mobile devices. The game will allow for both head-to-head online play, and also asynchronous offline play. Check Out the New Update for Planet of Heroes!